« What will be the impact of Brexit on jobs and services in the region? In January, the UK arms industry gathered in London for a £200 a head dinner at the Grosvenor House Hotel to celebrate its achievements – the profits it has made from the bombing and starvation of Yemen. But campaigners were there to expose the deadly impact of this trade, blocking entrances and forcing senior arms industry executives to queue around the block (CAAT website). Since agreeing to host the Defence Procurement, Research, Technology & Exportability 2019, some changes have had to be made to the setup of the event in order to allow for its smooth and safe running. The complexity of the NEC campus, with multiple exhibitions, conferences and entertainment events taking place on site simultaneously, means we must always consider the impact of all events on all our guests. 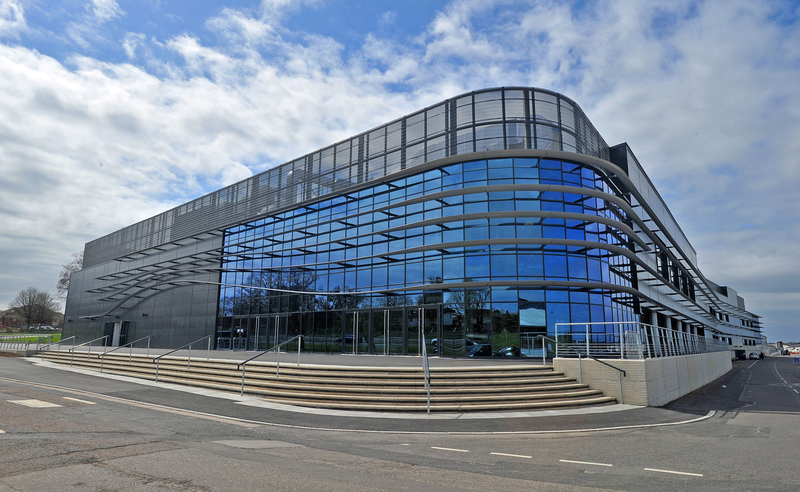 Reviewing the plans with the organiser has led us to believe it’s more appropriate for DPRTE to be hosted at a more self-contained venue – therefore it will now be hosted at Farnborough International Exhibition & Conference Centre. Actually, DPRTE started in Bristol and was chased out of there by disruptive protests at the Nov 2013 event. The London arms fair is a different event (DSEi), though I imagine many of the attendees are the same!